A healthy lifestyle is the best protection against diseases for your beloved family members. A clean and fresh living condition is critical to our health, especially to children. Air pollution is increasingly affecting our health. Polluted air carries more dusts and allergens then ever and reaches our home freely. This is why allergy has become a serious issue at home and the symptoms are becoming more severe. Ever wonder why your nose, or a small part of your body, is itching for awhile? Or found a small area of redness on your skin for no apparent reason? This could be a sign of your body is reacting to the allergens at your home. 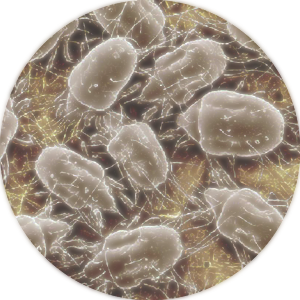 Dust mites is a macro organism with extremely high reproductive capability. It feeds constantly on dust and dander and excretes every seconds. Dust mites directly causes skin allergy and eczema, which can further develop into asthma. Respiratory allergies can turn into sleep apnea, which is equally as deadly as asthma. The symptoms of these allergies are extreme discomfort and life threatening, specially to infant and child. To pet lovers, keeping your home clean and fresh has always been a time consuming and frustrating tasks. 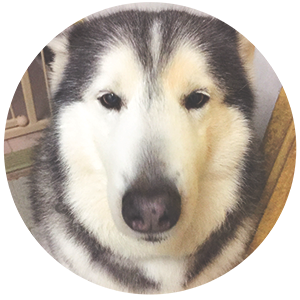 Just like us, our pets sheds hairs and dander all the time. Shed hair and daner, both from us and our pets, is the warm bed for dust mites. Dust mites and other allergens constantly pose threats to us, our beloved family members and pets. 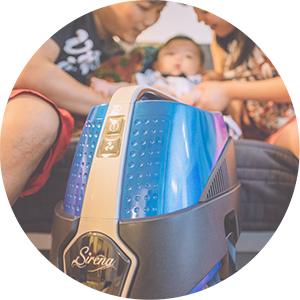 Sirena water vacuum cleaner is designed to eliminate these threats with natural element, using water to trap dust and allergen in vacuum mode and clean air in air freshener mode. Please follow our Facebook Fan page for more information on allergy and other healthy tips.